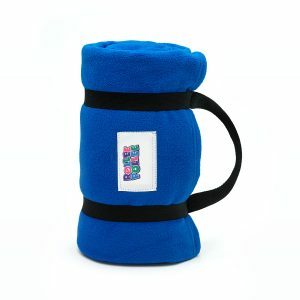 Our products help make naptime fun for kids, and convenient for teachers and parents. Machine washable, hypoallergenic, and cuddly soft! 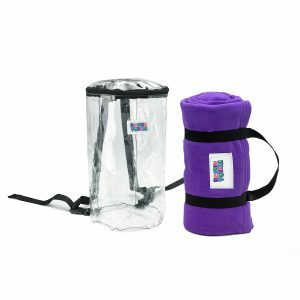 Since 1995, kids have used their Rollee Pollee for nap time, sleepovers, the beach, watching TV, long car rides, camping and more! 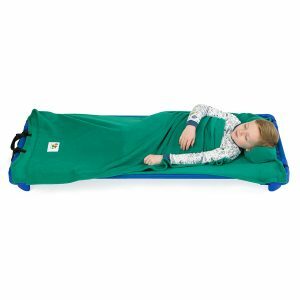 Twenty years later, Rollee Pollee products are used by schools in every state for nap time. 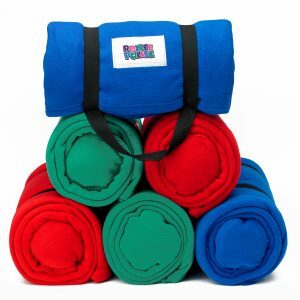 Preschool and childcare centers of all types love the Rollee Pollee Nap Sac because it is everything a child needs for nap time rolled into one and it creates a neater, cleaner environment vs all of the random bedding that kids bring from home. Rollee Pollee rolls up small with the pillow protected neatly inside – it even fits in a school cubby! 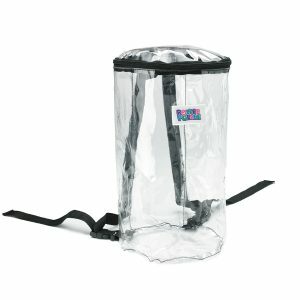 The optional backpack keeps it extra clean from germs and makes it easier to store and transport. 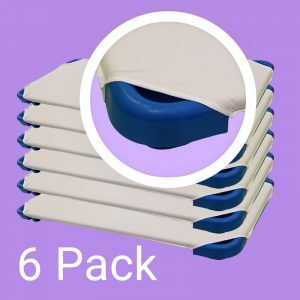 Thanks to a lot of feedback from schools, the Nap Sac conforms to most state Health and Safety codes and is sized perfectly to fit on both cots or mats and has elastic corners so it stays in place. 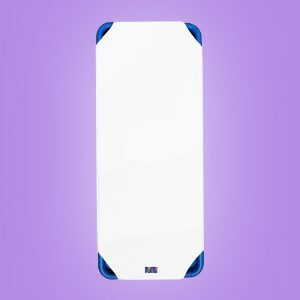 Schools can eliminate the added expense of cot or mat sheets. Rollee Pollee also makes a Perfect Fundraiser! Call us for details at 844-MyRollee!